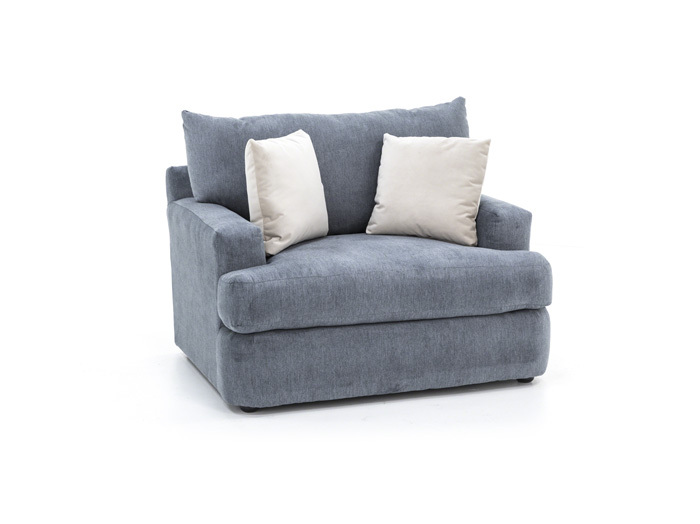 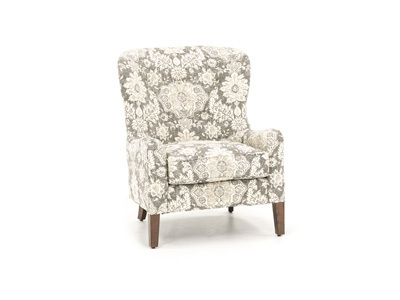 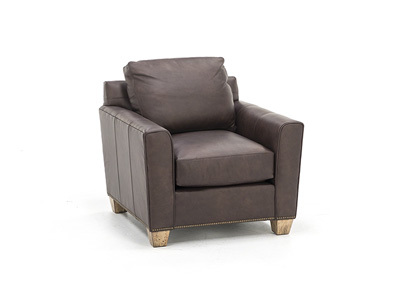 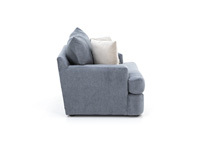 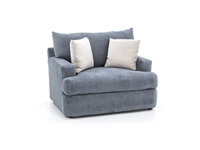 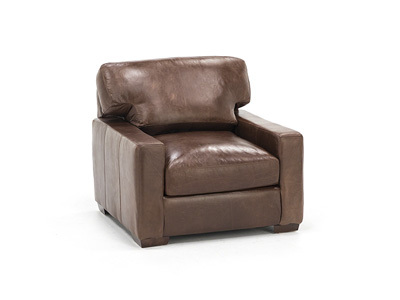 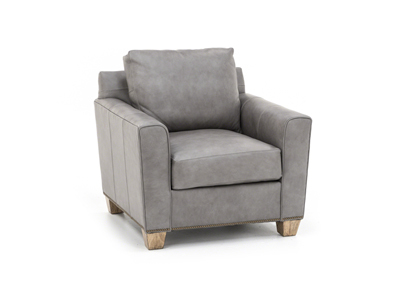 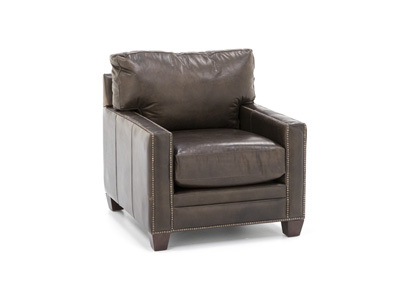 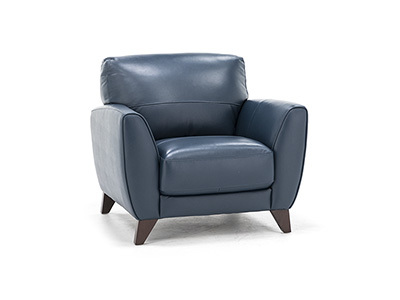 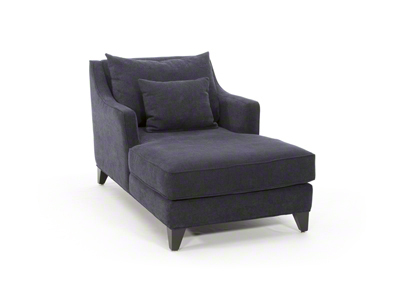 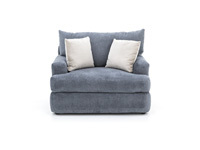 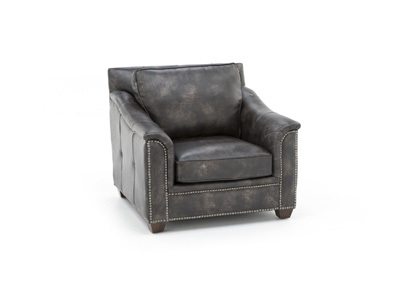 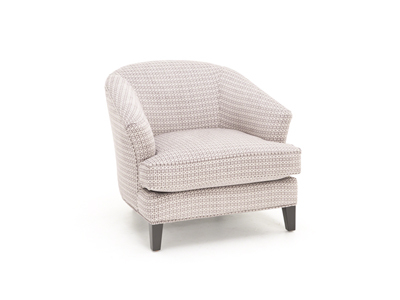 The Oliver chair is part of Steinhafels’ exclusive Deep Seated Arm Choice Collection. 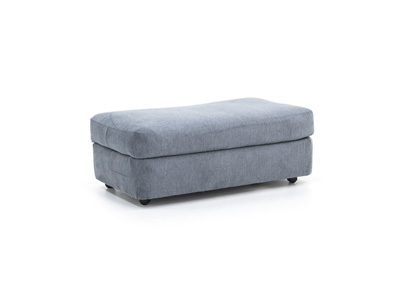 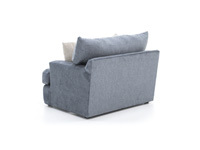 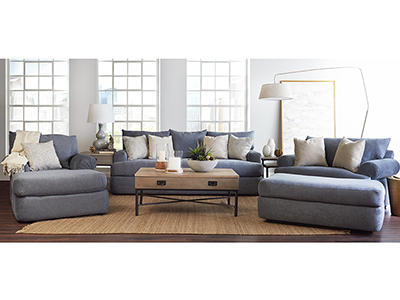 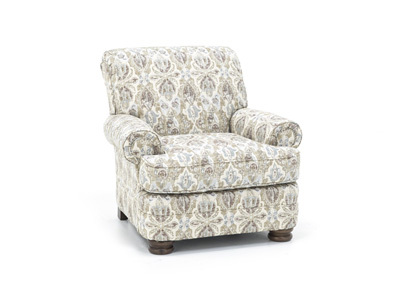 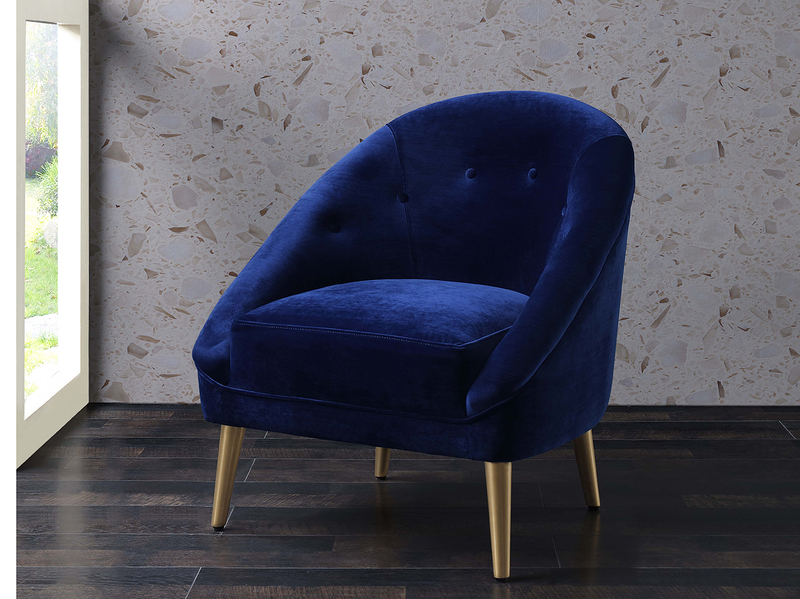 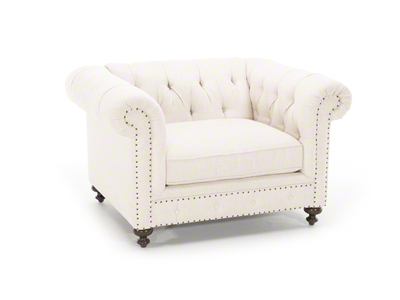 All pieces in this collection have extra deep and plush cushions that you’ll melt into. 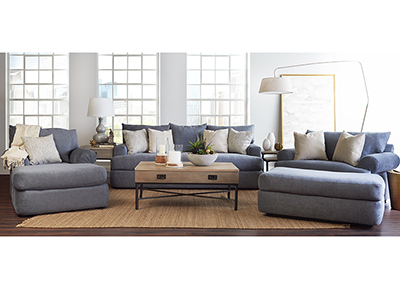 Choose from four different arm styles and hundreds of fabrics to create your own custom comfort.